This entry was added to the database on Thursday, December 17th, 2015 at 3:52 pm by THEREALDEALDUDE. This information was last updated on Tuesday, May 10th, 2016 at 9:23 pm by . Wait are you reporting the edition exists? Or hoping it does? It exists. 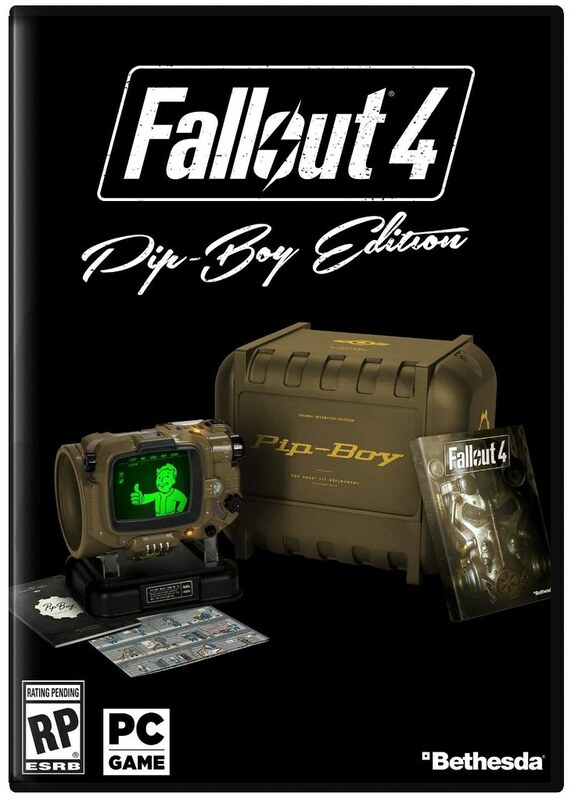 They just announced it at the Bethesda E3 show. That looks awesome. You should put the pics in the first post. 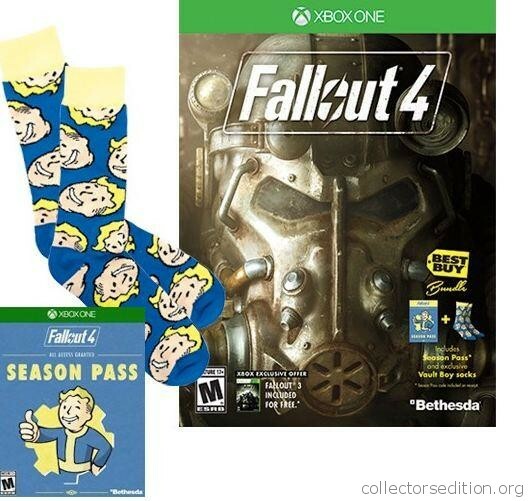 Up on Bestbuy as well if you are Gamers Club Unlocked. PS4 seems to be sold out already though. 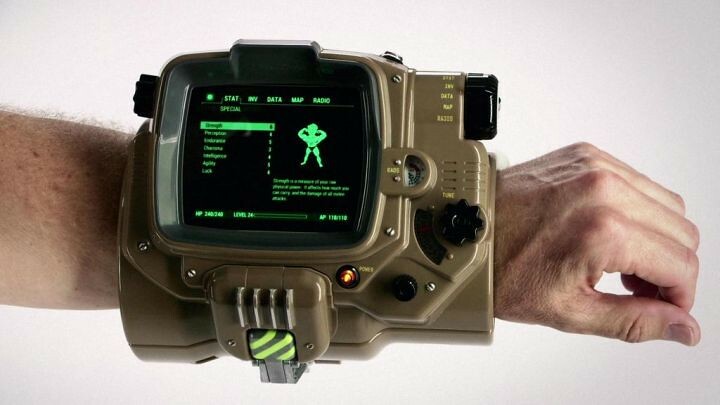 I preordered the Pipboy edition, not sure if I'll keep it though. If a super duper Amazon limited edition comes out, I'll grab that instead. Any news on UK pre orders?